I am writing to express my concern about the killing of LGBT activist Xulhaz Mannan. Since the fatal attack in April 2016, there has been very little progress in the police investigation. I call on you to ensure that the brutal murder of Xulhaz Mannan and his friend is duly investigated and that the perpetrators are arrested. 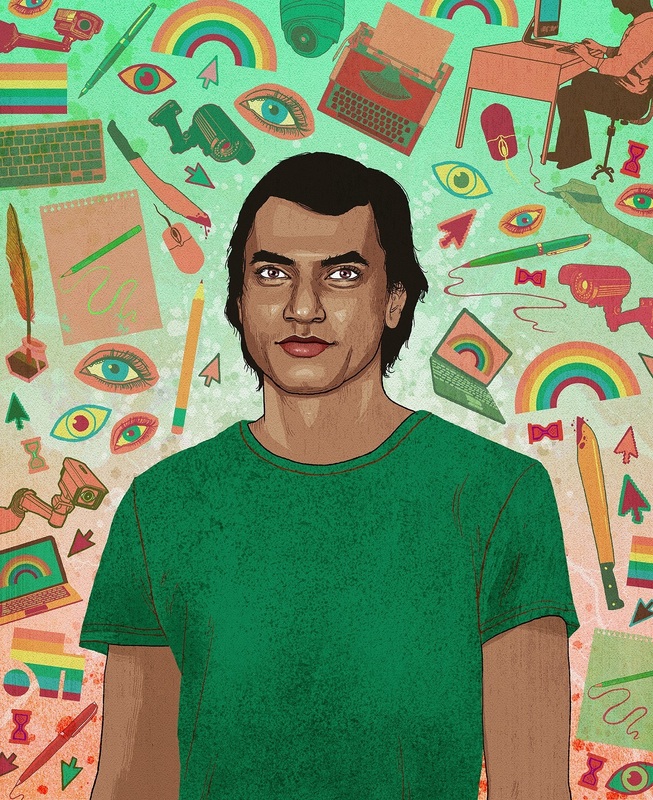 I urge you to ensure adequate protection to secular and LGBTIQ activists and bloggers (many of whom remain fearful following the attacks and unable to write) and unequivocally condemn attacks on such activists. We support you in your continued struggle for justice for your brother. We support you and your vision of advancing the ‘Right to Love’ in Bangladesh. Stay strong, you have an ally in us.